Sofia began singing songs in Yiddish at an early age in her uncles klezmer orchestra. After being introduced to Arabic music she fell deeply in love with the style and the link between Jewish and Arabic music. She studied classical Arabic singing at the Royal Academy of music for oud master Mousa Elias, and she regularly performs the immortal songs of Oum Kulthum together with him, Feras Sharstan and Forat Fadhel Hussain. 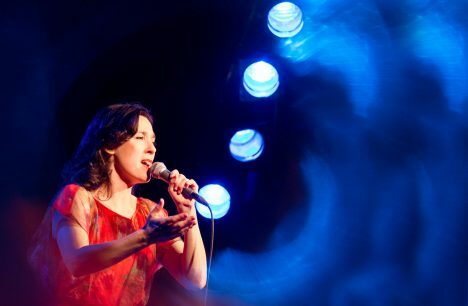 Sofia also sings in Balkan brassband Östblocket and is an established stage actor in Sweden. Patrik is educated at the Royal College of Music in Stockholm. 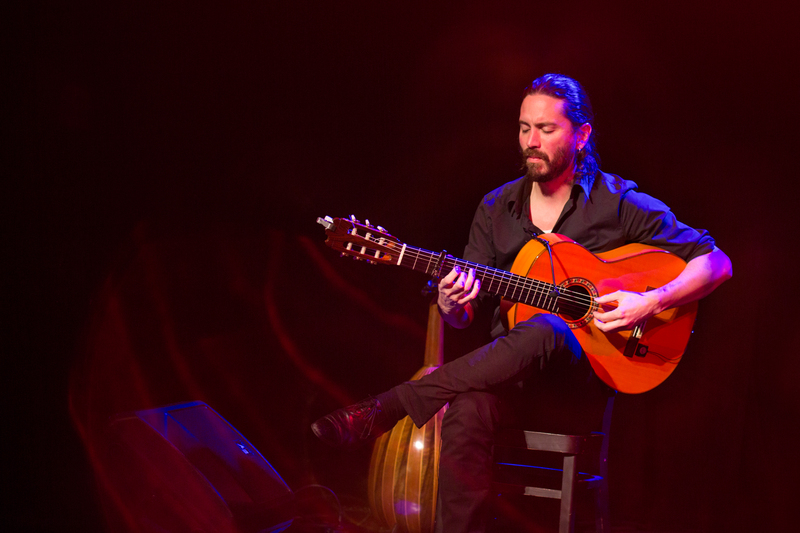 He has also studied Flamenco guitar in Seville and Madrid. 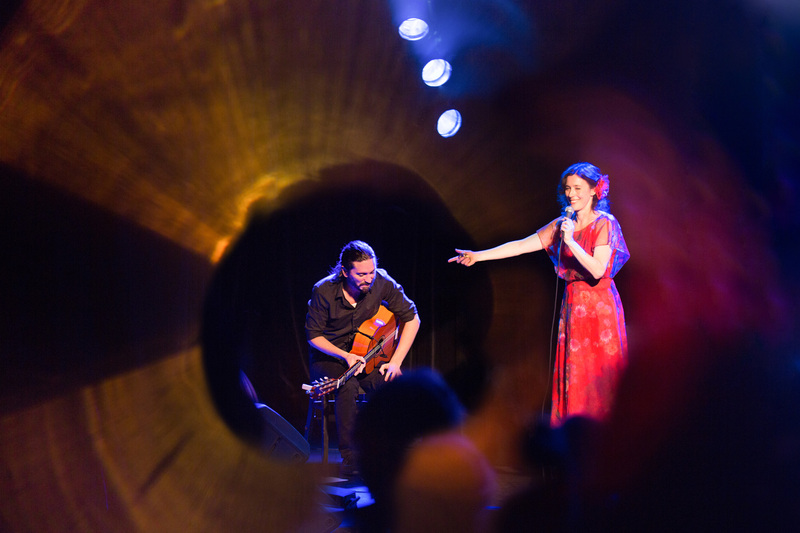 In recent years Patrik has established himself as one of the top flamenco guitarists in Scandinavia. He has performed with artists such as Rogelio de Badajoz, Lior Elmaleh, Yair Dalal, Three Style Fusion and Erik Steen.